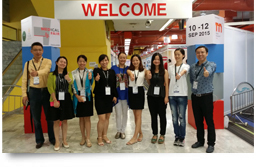 (1) There are free samples to provide at our expenses. 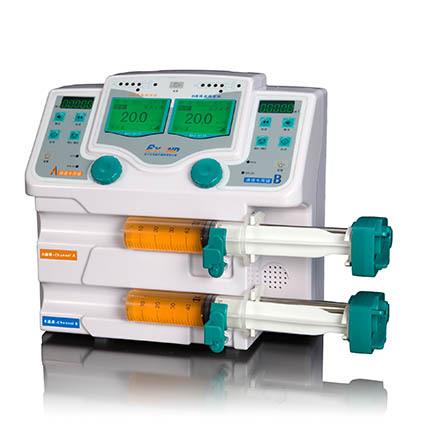 The associa. 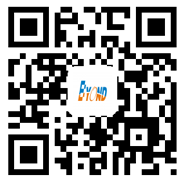 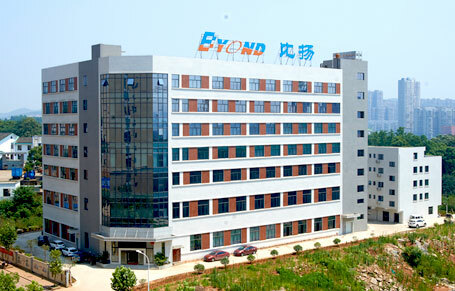 Located in Changsha Hanpu Sci-Tech Industrial Park, Hunan Beyond Medical Technology Co.,Ltd., established in 2009, specializes in research, development, manufacture and service of medical devices. 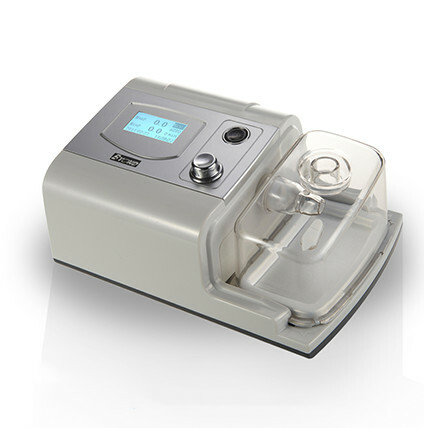 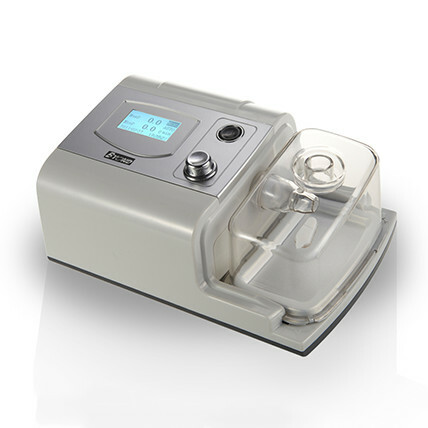 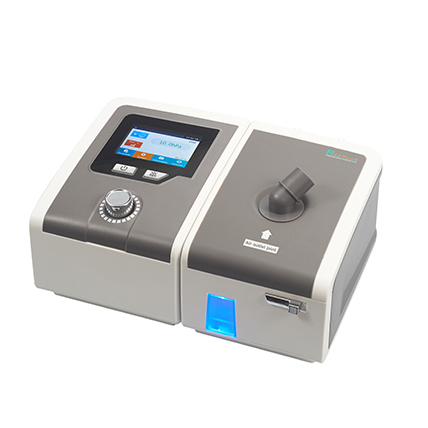 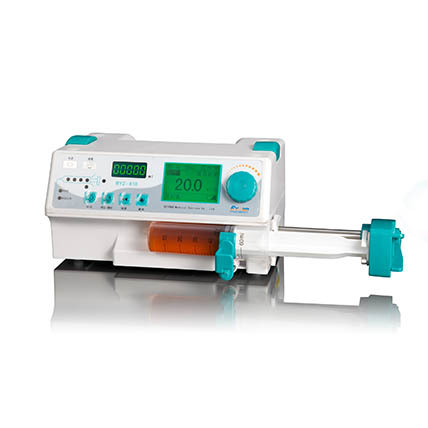 The major products include CPAP, Auto CPAP, BIPAP, Syringe Pump, Infusion Pump, Health Care Intercom System. 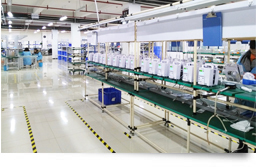 The annual output of ventilator, pump and health care intercom system are 20000 sets, 15000 sets, 8000 sets. 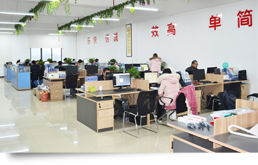 Our products always comply with the international standard, and have passed CE, ISO9001:2008, ISO13485 system certification, Russian registration certification, directly export to the Asia, Africa, South America and Europe countries like Russia, India, Thailand, Philippines, Malaysia, etc.